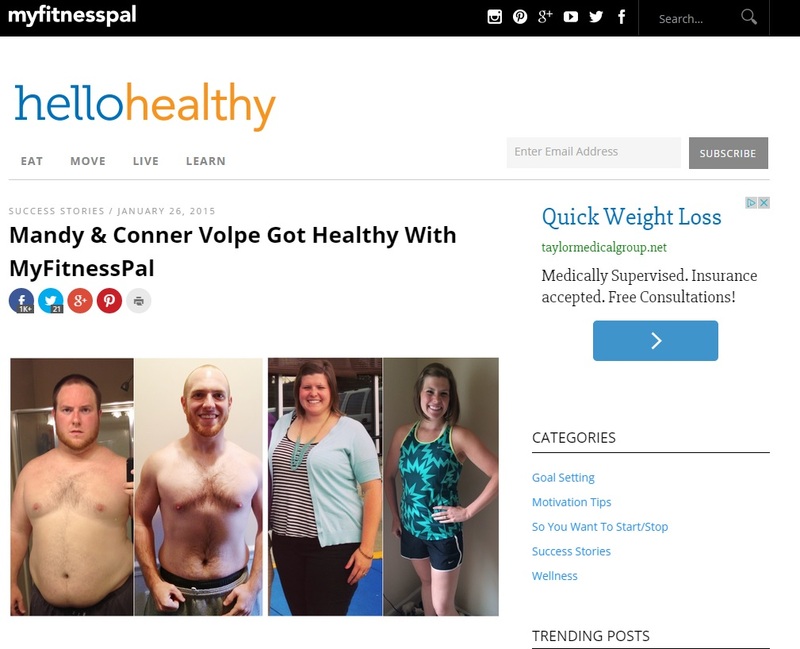 Today the fine folks over at MyFitnessPal shared our story on their blog! 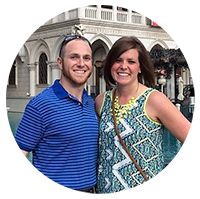 We were so excited to speak with them and share some tips on how we use their app. MFP was absolutely instrumental in our weight loss and we are so happy that they chose us to represent the success possible through their company. For those of you heading here from their blog: welcome and we’re glad you are here! Below are some links to articles we have written with handy tips and tricks to help you along your own fitness journey. Be sure to stick around, connect with us on Instagram, and thanks for visiting! Where to Begin on a Fitness Journey? Looking back on the most transformative year of our lives! Oh did we mention that we are on Pinterest pinning ideas? Yep- Don’t miss it! This entry was posted in Health, Inspiration and tagged featured, fitness, food, health, inspiration, myfitnesspal, success stories, weight loss. Bookmark the permalink.